I just couldn't stop myself from making one more new set of free Halloween cupcake decorations. 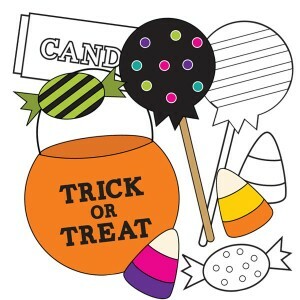 Our So Many Spooks cupcake set is bright, colorful and perfect for any Halloween celebration. This set comes with 3 free, printable cupcake wrappers and 3, 2" round cupcake toppers. It was created using the So Many Spooks digital scrapbooking kit by Marie Stones over at http://freedigitalscrapbooking.com/shop. Okay, I admit it I love Halloween almost as much as I love cupcakes and one set just wasn't enough. Here is a slightly different twist on Halloween cupcake decor. 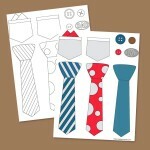 This set comes with 3 free, printable cupcake wrappers and 3, 2" round cupcake toppers. It was created using the Halloween Parade digital scrapbooking kit by Marie Stones over at http://freedigitalscrapbooking.com/shop.